There are so many things that could lead to a miscarriage. Most of the time there is nothing that can be done to prevent this from happening. Chemical pregnancies are very common and can happen to anyone. A chemical pregnancy is a miscarriage that happens 2 to 4 weeks into a pregnancy. 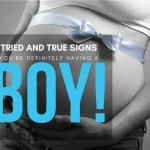 Most women miss them because they are expecting their regular cycle. In today’s society, women are taking pregnancy tests that are so sensitive that they produce a positive result early very on. This is resulting in more chemical pregnancies being detected. Chemical pregnancies make up 50%-75% of all miscarriages. It doesn’t matter what stage of pregnancy a woman is in; miscarriages are emotionally crushing. 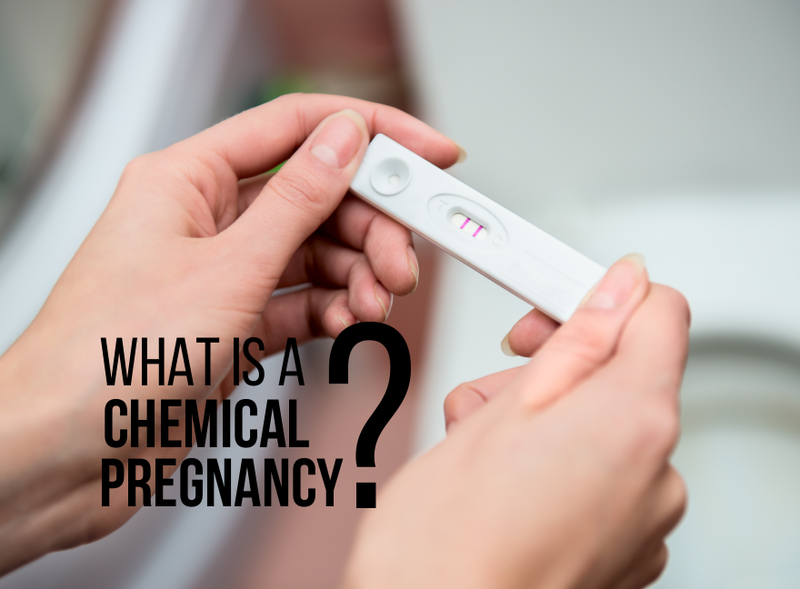 Now that we have covered the question, “What is a chemical pregnancy?” another often asked question is, “What causes a chemical pregnancy?” The causes of a chemical pregnancy are broad. Women tend to blame themselves, but it really is just a natural occurrence that she would not have been able to prevent. It could be due to an infection, subpar uterine lining, low hormone levels, or unknown reasons. A common consensus is that there was a chromosomal abnormality which causes developmental problems as the fetus is growing. This would make the pregnancy unviable, which the body recognizes and ends it. It is challenging to pinpoint an exact cause of a chemical pregnancy. This is a very confusing aspect for women because the signs of a chemical pregnancy can be very similar, if not the same, as menstruation. Heavy bleeding is a common sign of a chemical pregnancy. If you have an already heavy cycle, it is not uncommon for this symptom to be mistaken as a normal cycle. 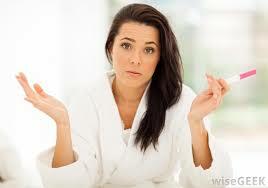 Another symptom is cramping, and again this is also confused with having your period. Passing clots is a definite sign of a chemical pregnancy. However, passing clots can also happen with a normal period, especially if your cycle is usually heavy. It can be confusing with so many signs leading one to believe they are going to have their usual cycle. The only abnormal thing is your cycle may be a little late. 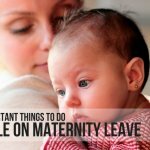 If you are not trying to get pregnant, most women write it off as just being a late period. Those who are actively trying sometimes catch the pregnancy because they are regularly testing. If you get a positive pregnancy test and experience these symptoms, call your health care provider immediately. 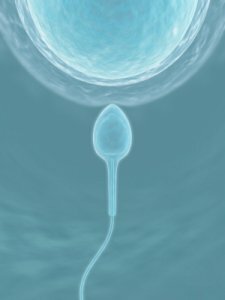 Chemical pregnancies are often detected in infertility patients because they will be tested very early on. This is because most will be able to have an accurate idea of when they ovulated. If a woman goes through in vitro fertilization (IVF), then she knows exactly when to test. This can be discouraging for those trying to get pregnant, but it is a good sign, as it proves she was able to conceive with treatment. Doctors view this as a good sign. 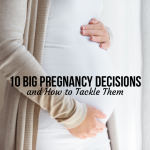 Keep in mind that although it is discouraging, chemical pregnancies are, in general, common occurrences. Although going through a chemical pregnancy can be very emotional, there is a light at the end of the tunnel. There are usually no complications in getting pregnant immediately following a chemical pregnancy. Think about the women who have no idea that they experienced a chemical pregnancy. Most of them usually get pregnant with no complications and don’t even know they had a miscarriage. After a chemical pregnancy, ovulation usually continues as normal. A woman’s fertility can be affected by many factors, but a chemical pregnancy is not one of them. A miscarriage is painful no matter what label is put on it. Hormones will still be present, and this can be a complicated time. For those who miss this miscarriage, they tend to go on because they have no knowledge of the life growing in their womb. For women who get the positive test, their emotional state can go from elation to devastation. It is normal and healthy to mourn the loss of what could have been. Where there is negativity there will always be positivity coming. It is important to note that this was not anyone’s fault and there is nothing that can be done to prevent this from happening. A woman’s first priority is to take care of herself even though it may seem impossible for those who experience a miscarriage. For those who are supporting someone going through this, keep in mind that this is a hard thing for anyone to go through. Be respectful of her feelings and remember to be patient. A chemical pregnancy can happen to anyone. It is essential to be sensitive and supportive during this time. Remember, a chemical pregnancy is no one’s fault. It is all in nature’s hands. We hope we were able to shed a little light on the widely asked question “What is a chemical pregnancy?” and help ease the pain of those who are going through or have gone through one of these natural occurrences.